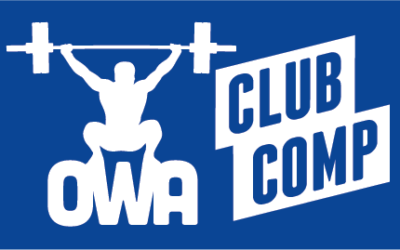 Event: 2019 OWA Auckland Championships We held a very successful Championship event on 2nd and 3rd March 2019, with over 100 athletes taking to the platform! Congratulations to everyone who competed. 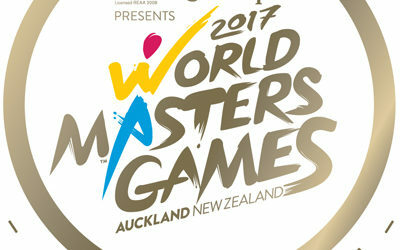 Event: World Masters Games 2017 Proudly Hosted by Olympic Weightlifting Auckland All results from the WMG2017 can be found on our Results page.